Do you have foreign shares? If you are interested in US shares, I would certainly ask you to bet your money in financial institution especially banking giants. However, you must take your own responsibility, do some research and read some financial reports about the companies you are going to invest. Yes, US econocomy is showing signs of recovery and the sector benefits most will be banking sector. 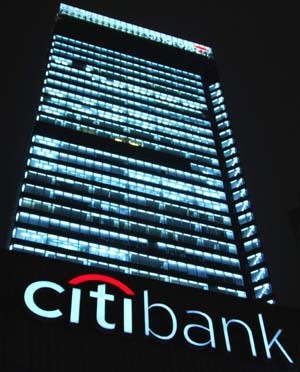 Look for companies such as Citigroup, Bank of America, JP morgan Chase etc. After JP morgan earning report, watch out for other major banks earnings. 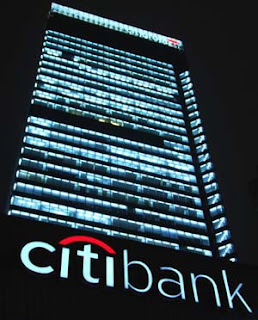 Citigroup (NYSE: C - News) is scheduled to report on January 18, Goldman Sachs on January 19 and Morgan Stanley on January 20. RM67B Stimulus- What stock to watch? How to avoid Investment Scam? KLCI to Hit New High Again?